Let’s Practice: Right now, turn your attention inward and find a verbal label for your current emotional or ‘affective’ state. As best you can, find one specific word, such as sad, mad, anxious, etc. 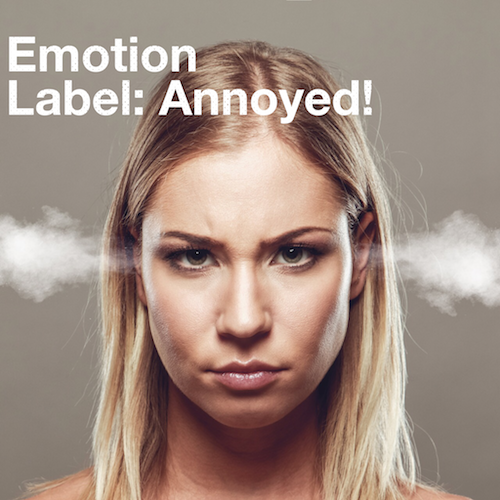 Our emotions have an essential communication function, so it’s important to get as specific as you can, to know what they are trying to tell you! So, the choice is yours: Start using your words to honor your difficult emotions, or keep ignoring your pain and hope it will go away, or the situation will change, or somehow, it will just ‘happen’. 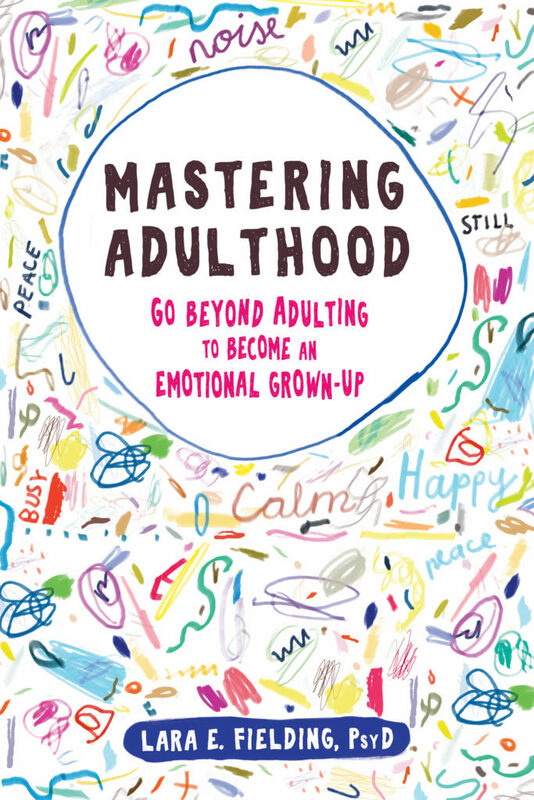 Becoming an emotional grownup means doing the hard work of taking ownership from the inside. Women are probably better at this than men !